When you start trying to get to grips with a new subject it can be really daunting. Regardless of how good you were at the last thing, you are back to the bottom of the pile again, a beginner, which can be really hard on the ego. Having said that, if you have been good at something else, you already have a bunch of mental hooks to hang things on! Have you noticed how people often explain things by likening them to something else? For example, “The mitochondria are the powerhouse of the cell!” Why do we do that? Because we are making mental associations. It’s easier to remember things that are similar to something we already know. When you know very little, you don’t have many mental hooks to hang things on. As you learn more, you have more mental hooks, so hanging new things gets easier. Often the cockiest people are the ones that know the least. They literally “don’t know what they don’t know”. They are blissfully happy in this little world where they believe they have all the answers. I’m sure this is one of the reasons why young people become cocky douchebags in their teens and early tweeties. They think they know all the answers. As people progress, they start to understand the gaps in their knowledge, which is typically quite a humbling experience. Many “experts” don’t like the term “expert” because the more you know, the more you realise you don’t know. It’s a bitter pill to swallow. If you’ve lived through this once, you are more likely to question things the next time, or at least appreciate there are probably hidden depths you are yet to encounter. That is positive if your desire is to keep progressing. We previously discussed time and repetition. The more you learn, the more you should appreciate the time and effort required to get good at something. That can be both good and bad. If I thought it would take me 20+ years to get to where I am now, I don’t think I would ever have started. After 7 months I thought I had this Oracle thing cracked! 🙂 I am daunted by the thought of being bottom of the pile again, but at the same time I understand the effort involved in getting good at things, and I know I am mentally and emotionally capable of it. That is quite liberating. That alone gives you an advantage over a complete beginner! It is true that as you grow older the makeup of your brain changes, which could make certain tasks harder, but you (hopefully) have more focus and maturity, which in many ways makes learning easier. One of the biggest factors that happens with age is distraction. I speak to many people who say they would love to spend their evenings and weekends geeking out, but their wife/husband/kids would kill them etc. Learning to use your time efficiently and staying in the habit of learning is an important factor. Remember, it’s little and often! Rather than sitting on the train staring into space this last weekend, I had my laptop open and I finished off one article and wrote 2 blog posts. That was lost time before I decided to make use of it! Don’t let yourself off the hook by saying you don’t have time. Find those little pieces of time you currently waste that could be reassigned to learning. I’ve been learning Hadoop, Python, machine learning and more Hadoop in the last year. It’s true, I’m often comparing things: “Oh, it’s a bit like the redo log in Oracle”. It helps you underway to really understanding. Also important: recognising that moment you’ve read about a topic, but get the feeling you’re missing something. Don’t race to the next topic yet. This is a chance to find what you’re missing in your understanding. It’s questions like “but wait a moment, why is it working like that?” Teaching other people what you just have learned is a good way to really “grok” new topics. What you describe as cocky people who know the least, has a name. It’s the Dunning-Kruger effect (https://en.wikipedia.org/wiki/Dunning%E2%80%93Kruger_effect). I just want to add that I’ve noticed I’ve grown generally happier because I’ve learned more. Maybe it’s because I’ve reached new milestones every now and then (certifications). Maybe it’s because I understand more about the new IT concepts and feel I’m keeping up more. Maybe learning has this effect in itself. 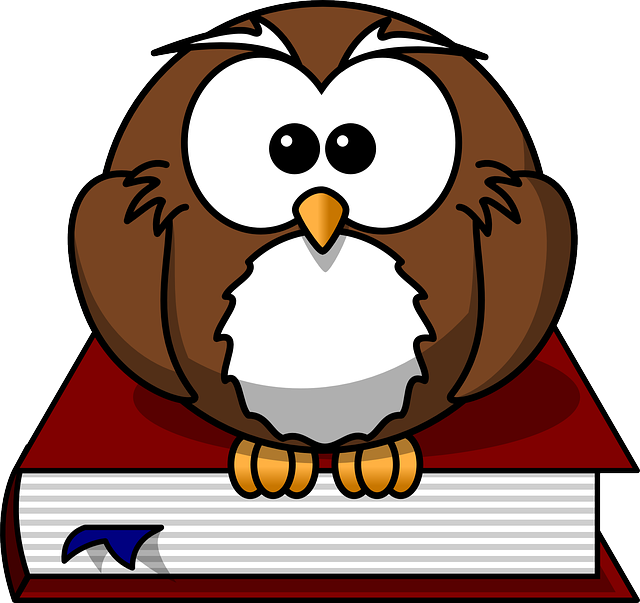 Next Next post: Learning New Things : What About Exams/Certification?